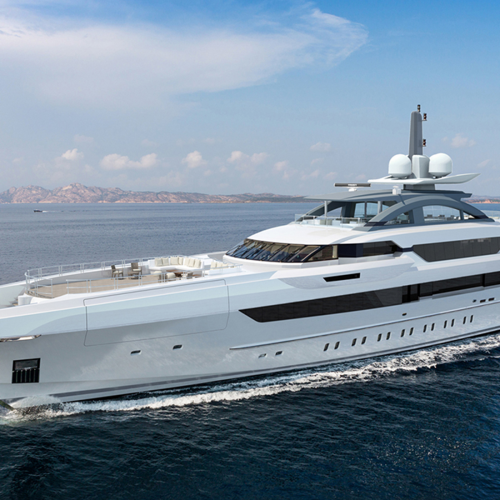 Heesen Yachts builds luxurious super-yachts with very high standards of engineering. The length of their yachts varies between 30 and 80m. One of their most recent masterpieces is Project Kometa, a yacht of 70 meters with an incredible 357 square meters of deck space for guests to enjoy. 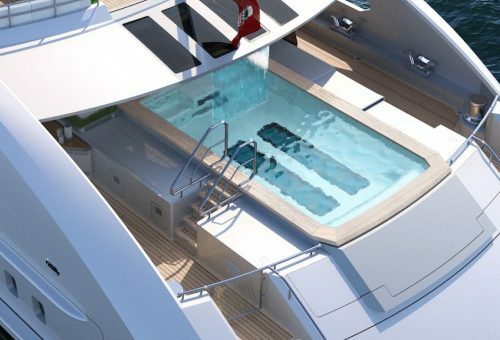 Actiflow supported Heesen Yachts with the analysis of the water behaviour in a pool on the upper deck. Depending on the characteristics of the yacht, and the exact dimensions of the Jacuzzi or pool, the water sloshes. The combination of Actiflow expertise on fluid dynamics and the experience of Heesen Yachts engineers in building luxury yachts led to beautiful, practical and clever solutions to minimize the water sloshing.